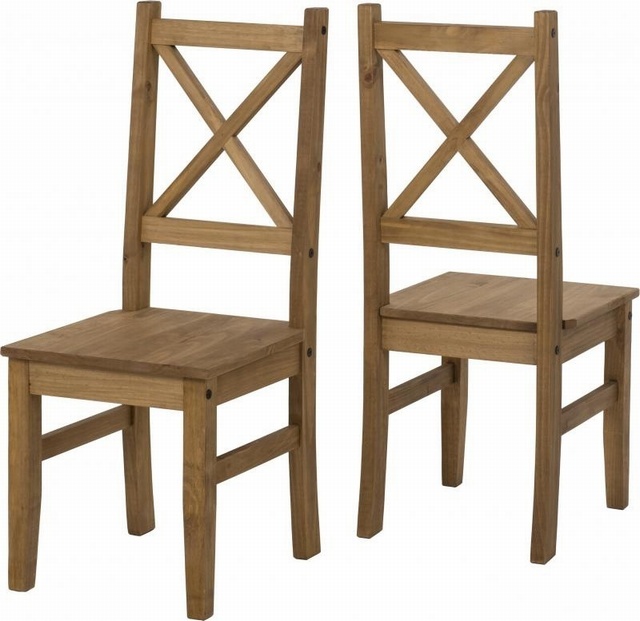 The Salvador collection is finished in distressed waxed pine and features an attractive carved detail on the legs. 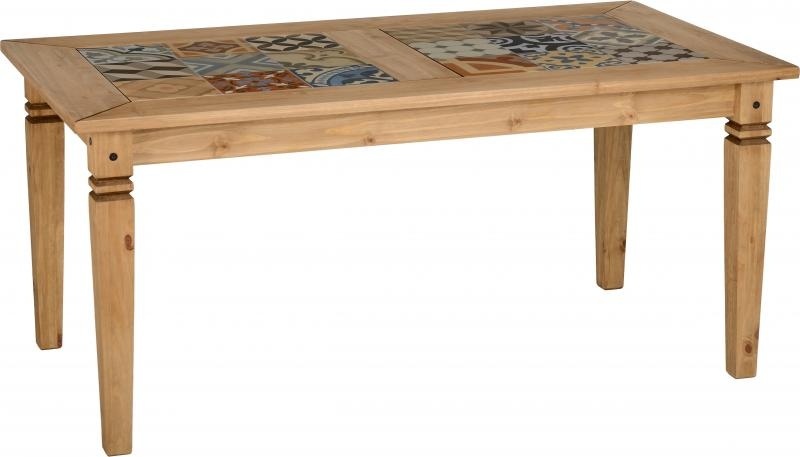 The dining table is available with the choice of either this tile panel top or a solid pine top. 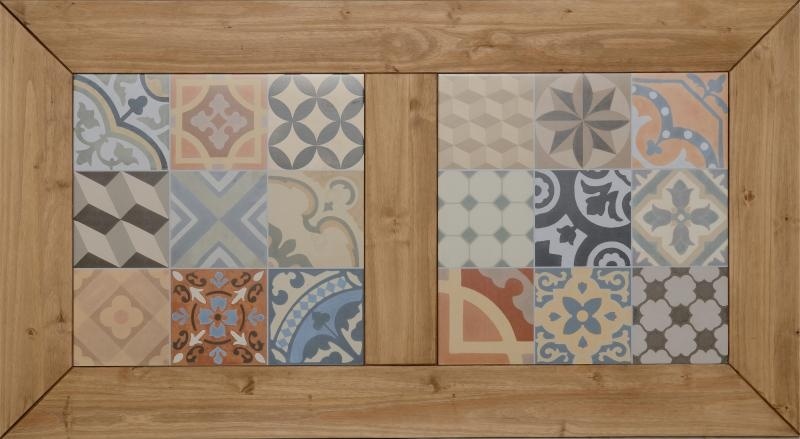 It can be mixed and matched with our range of Corona items if desired.